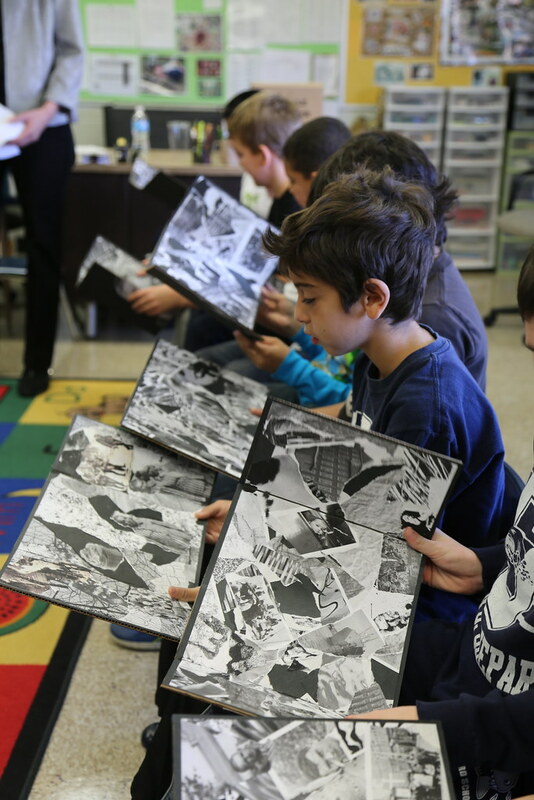 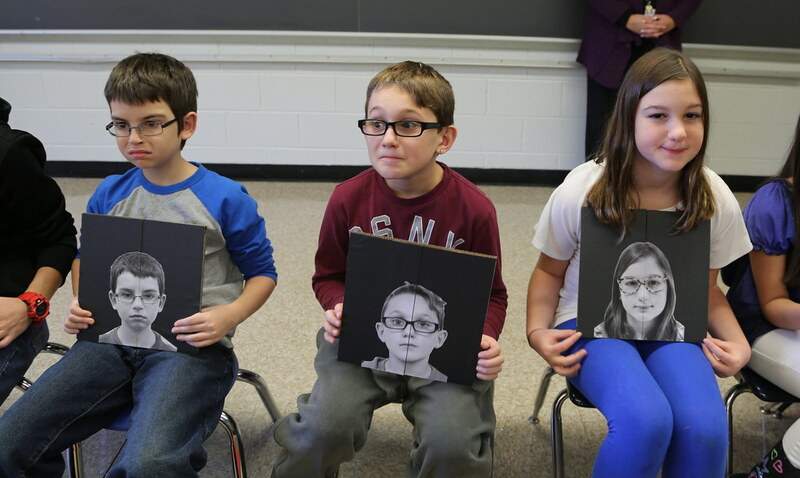 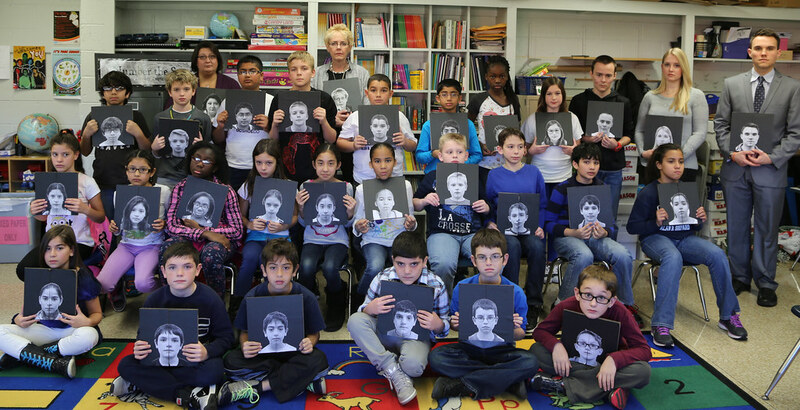 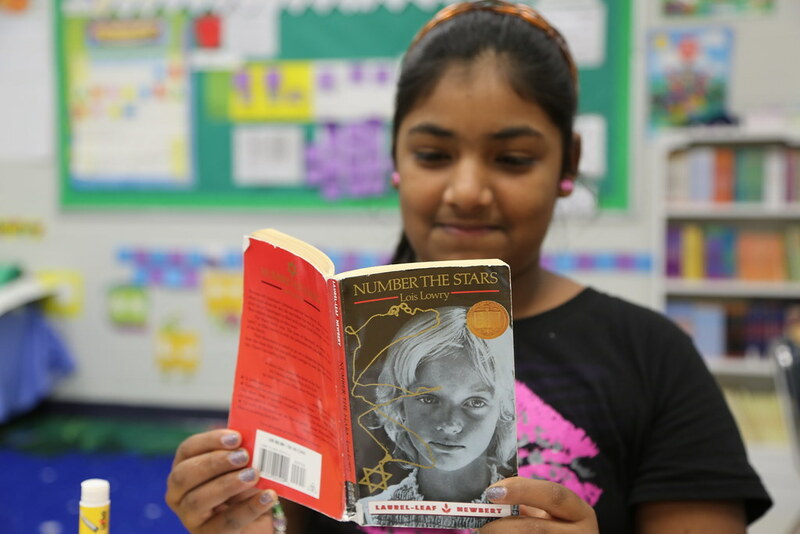 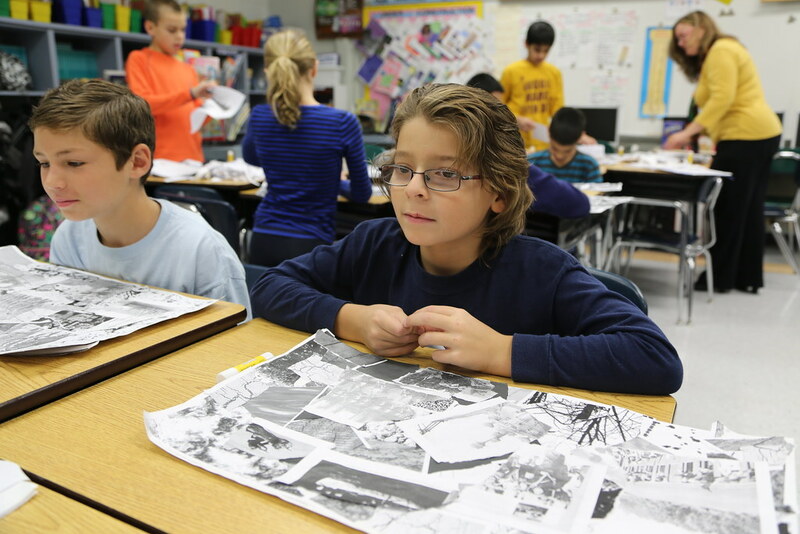 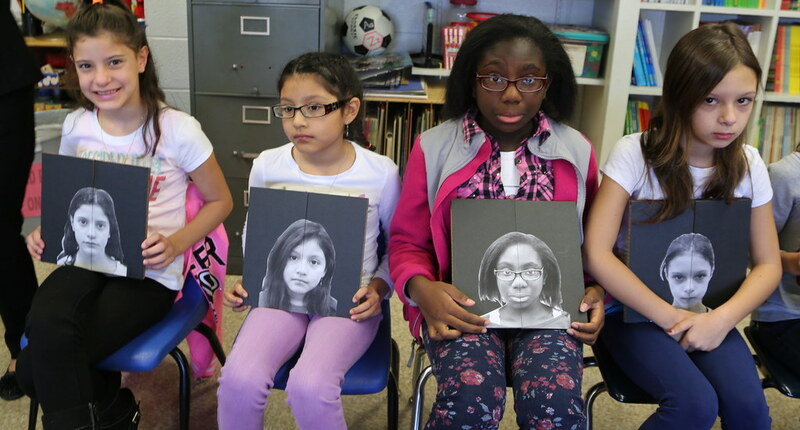 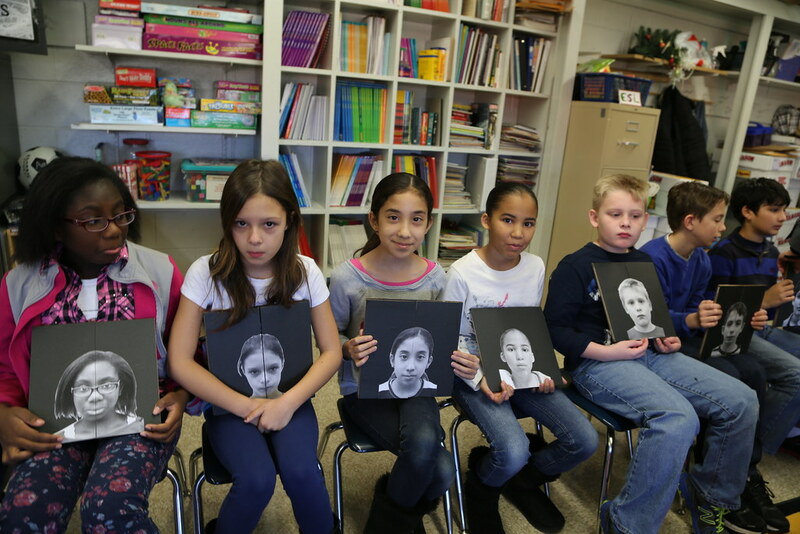 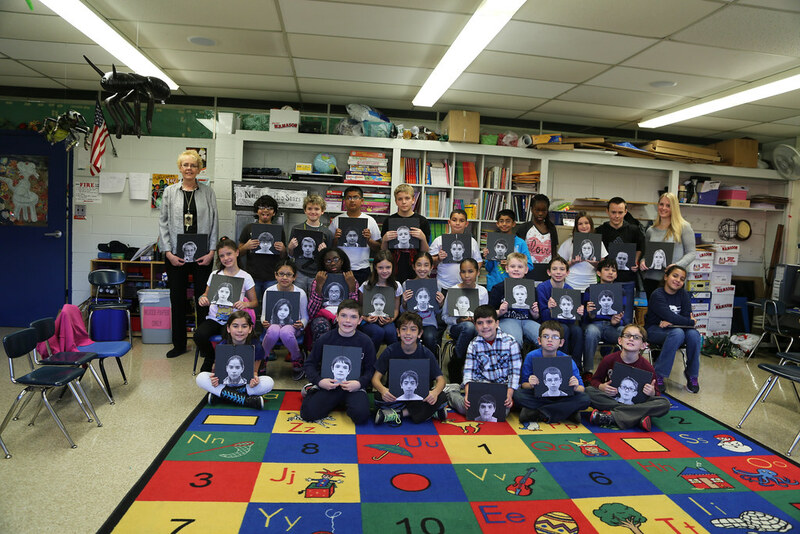 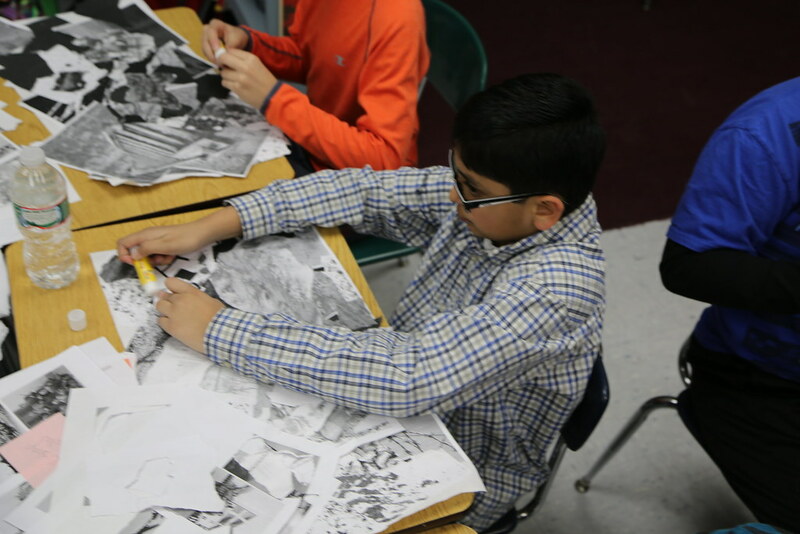 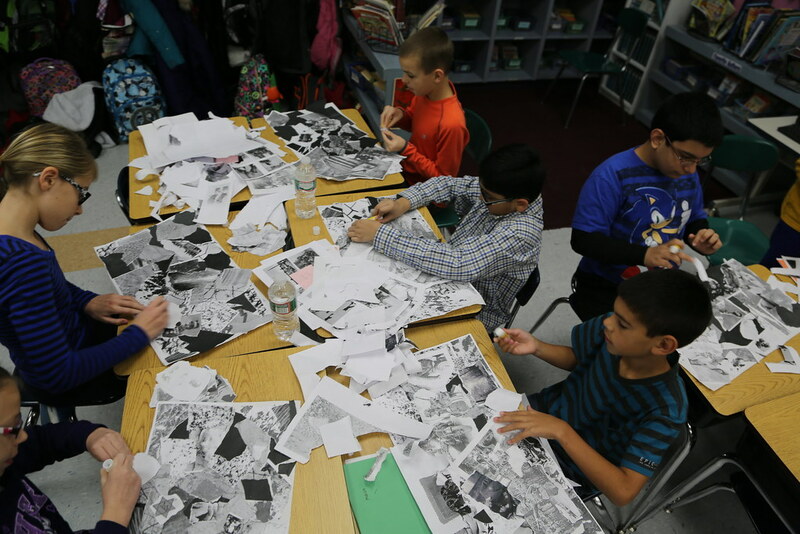 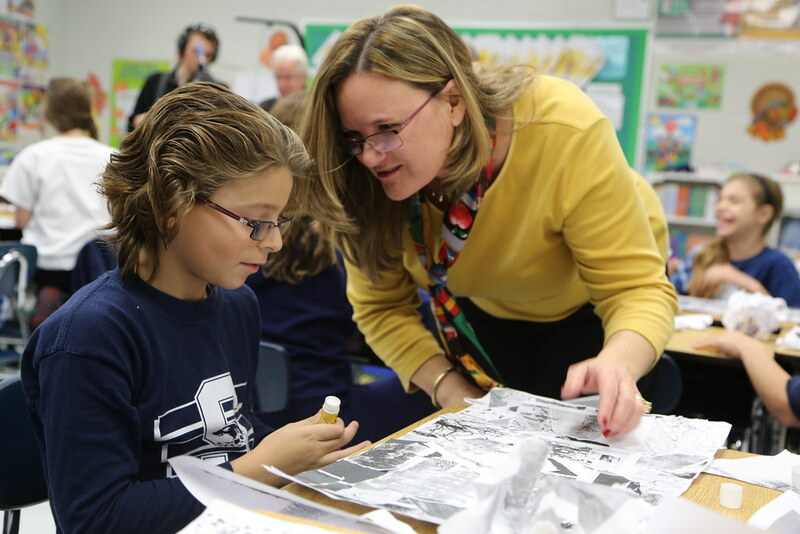 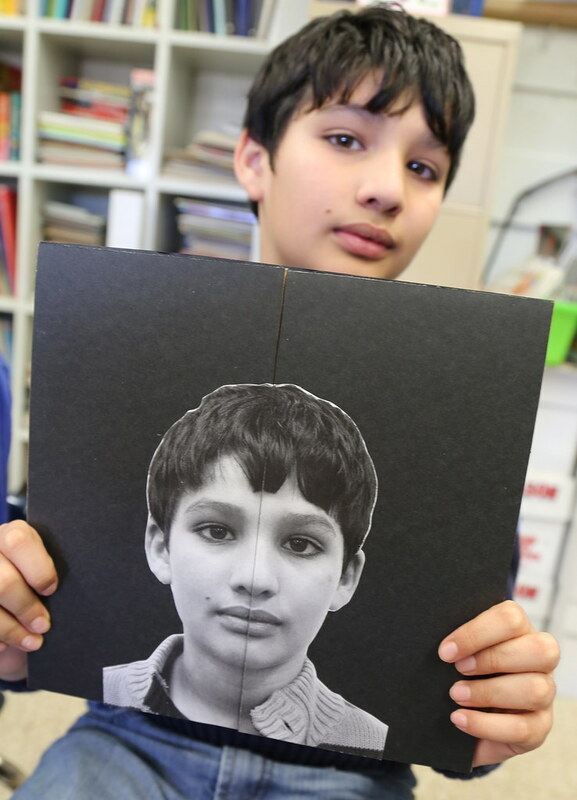 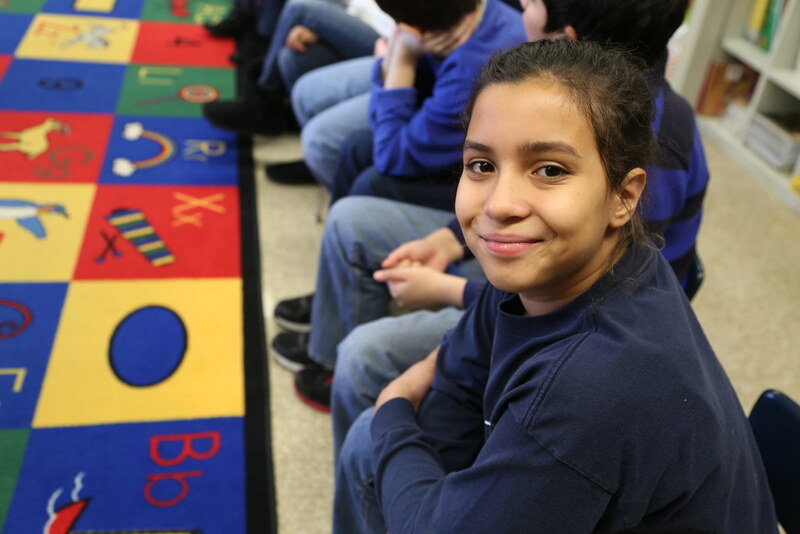 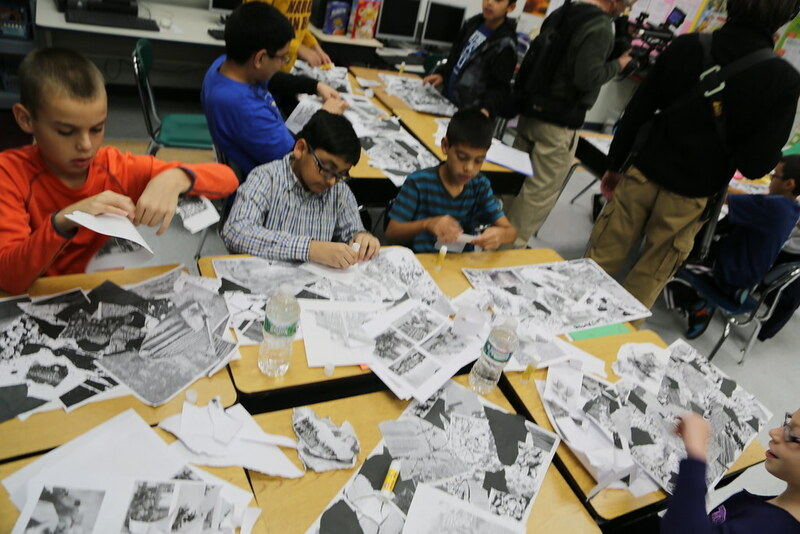 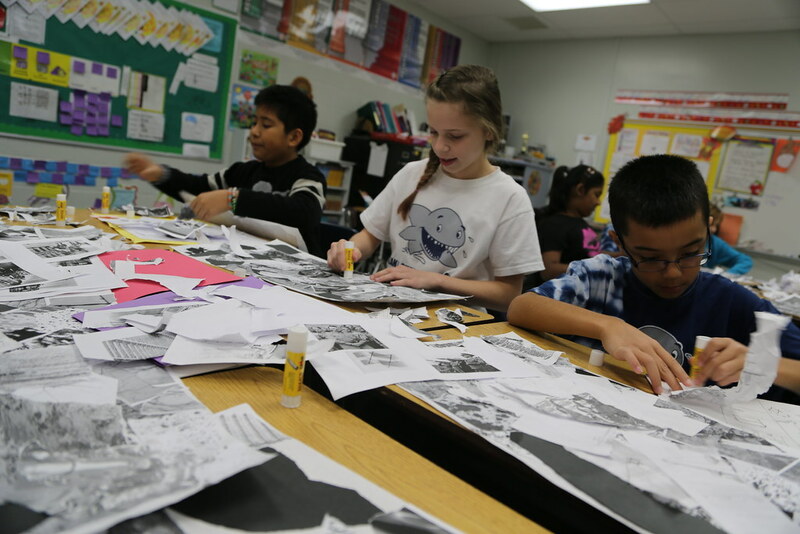 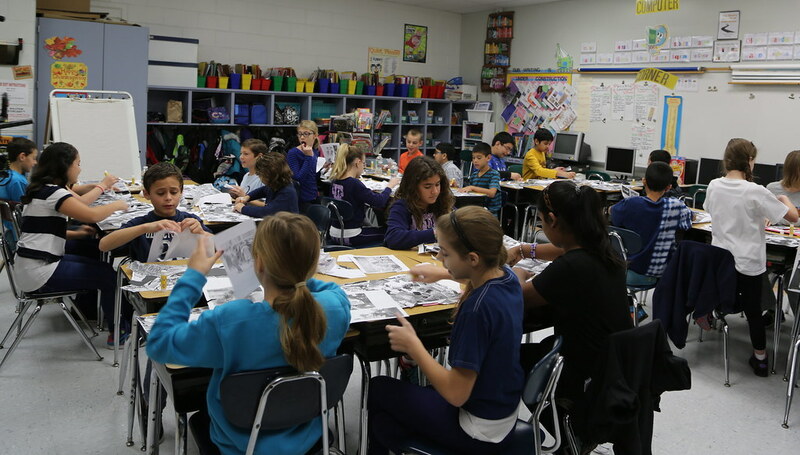 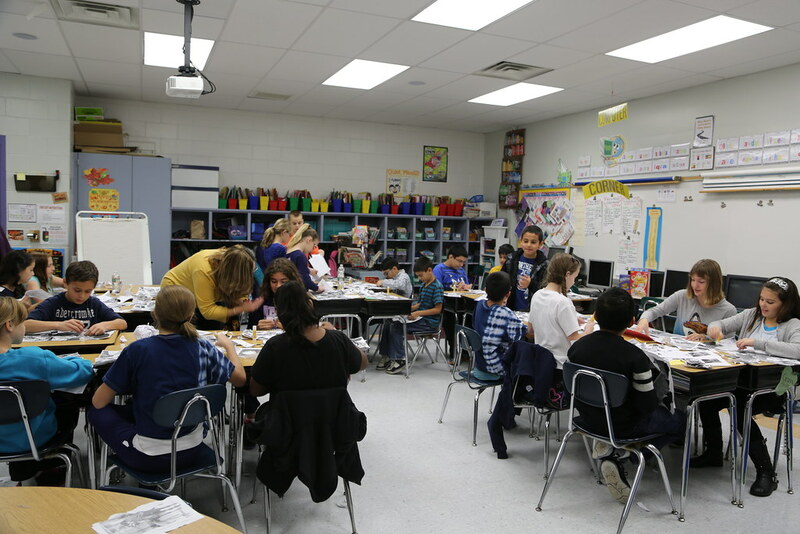 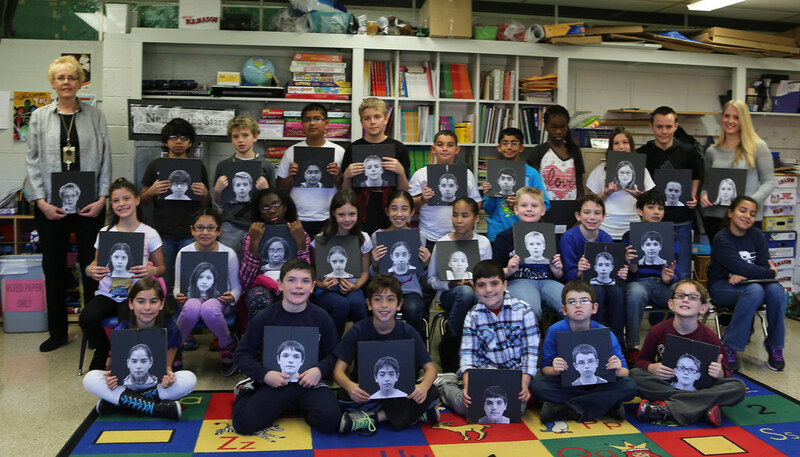 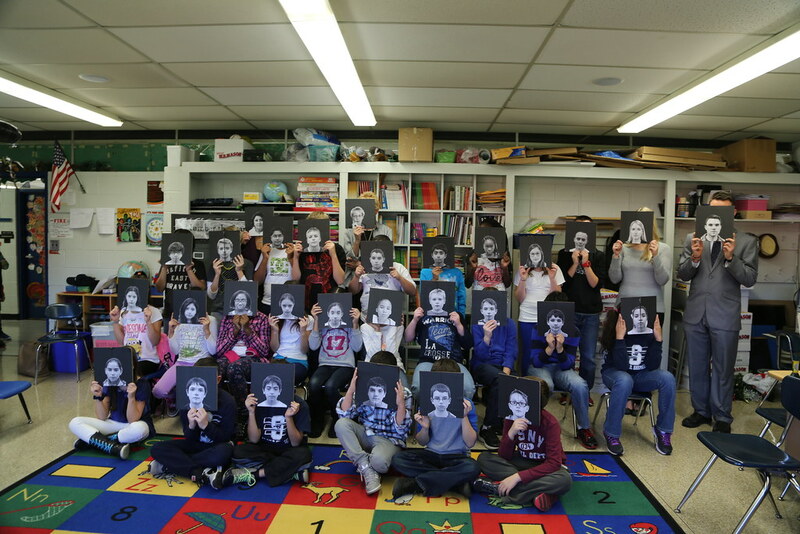 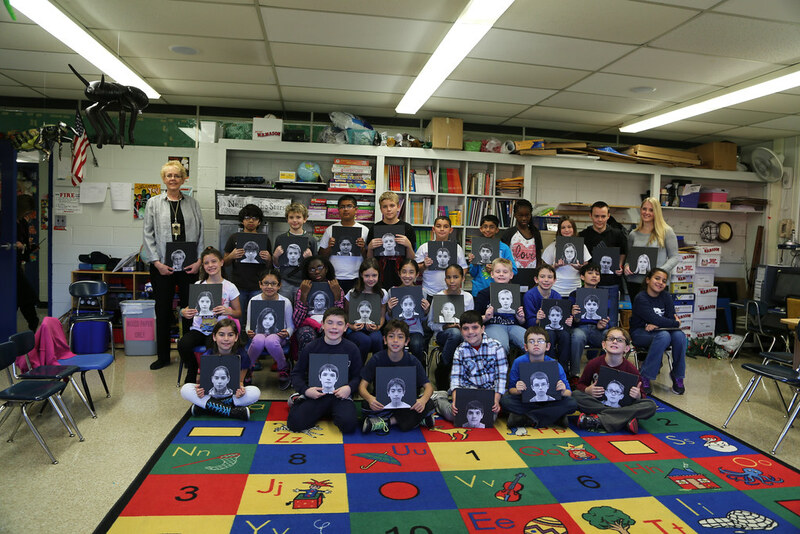 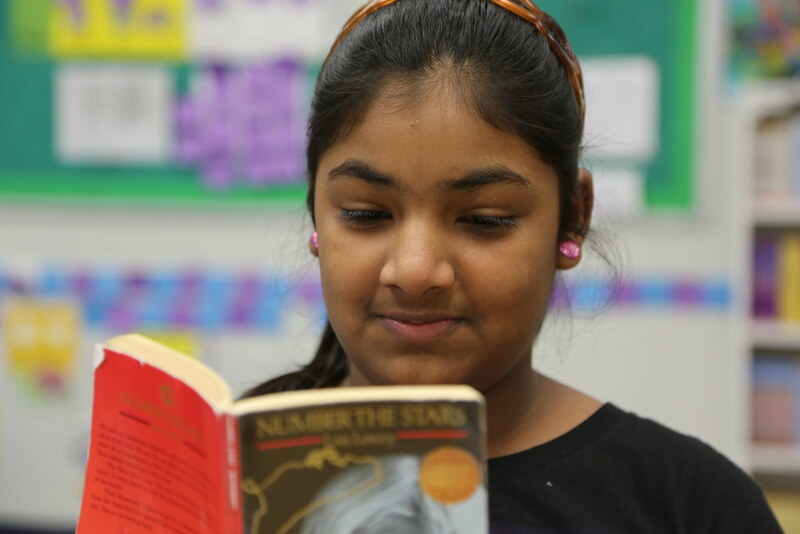 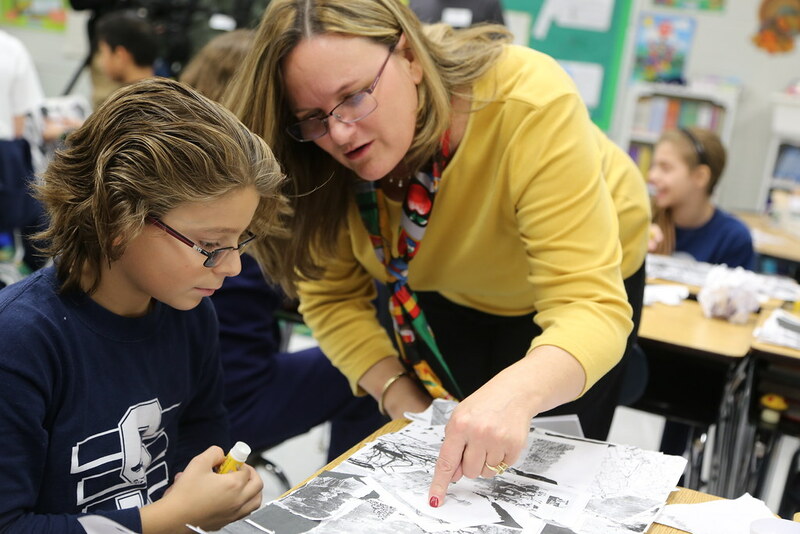 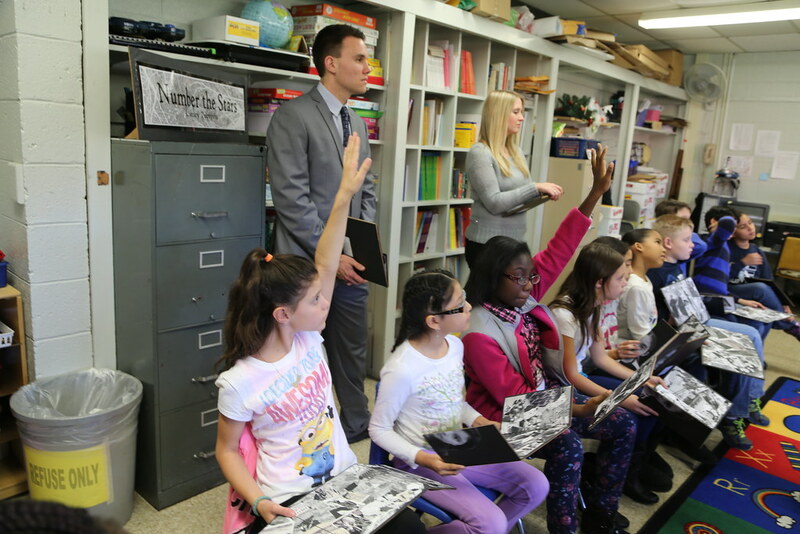 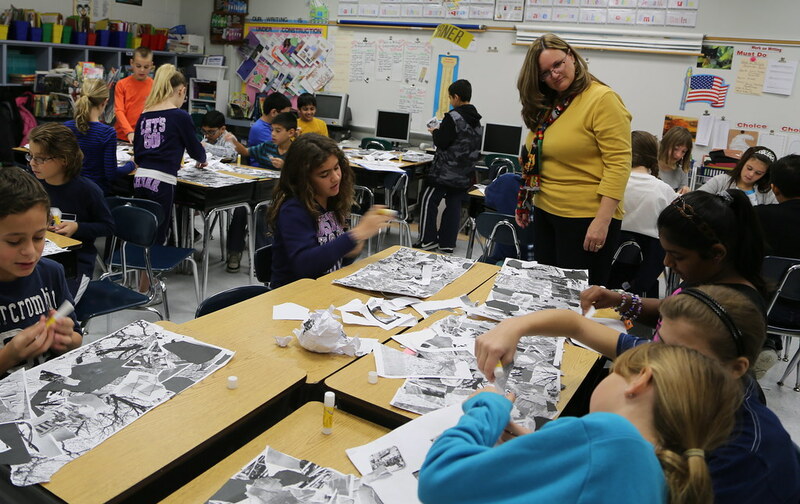 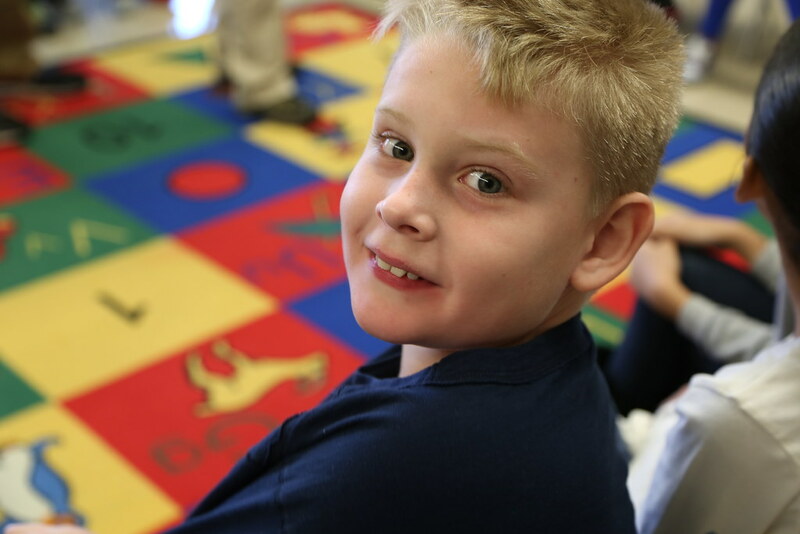 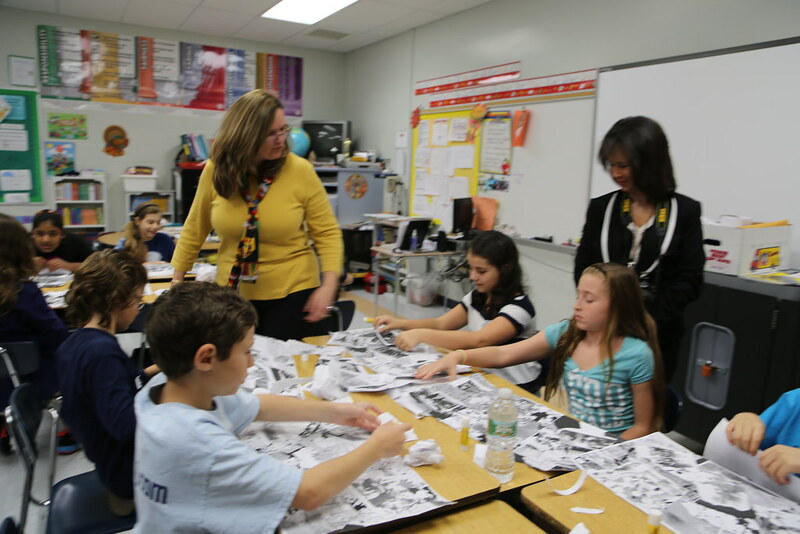 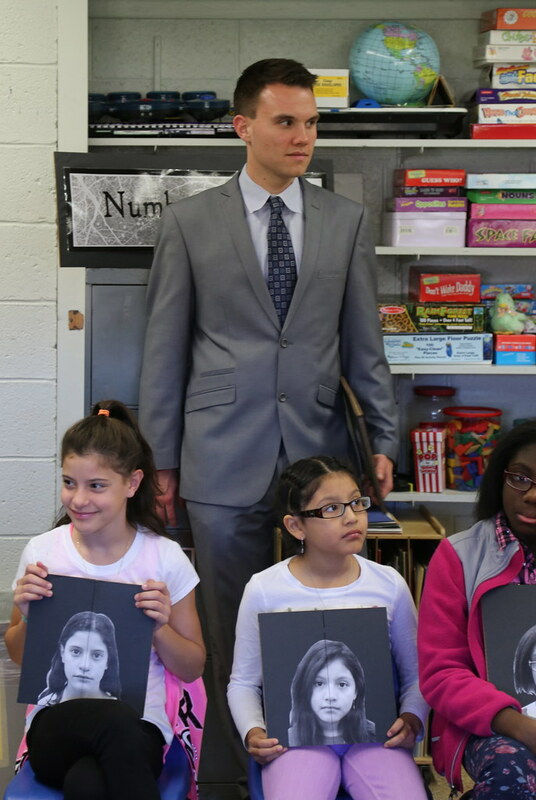 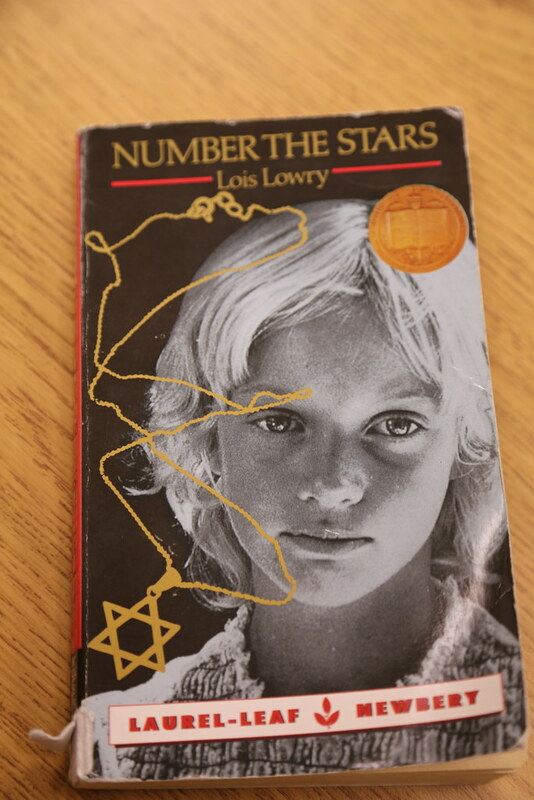 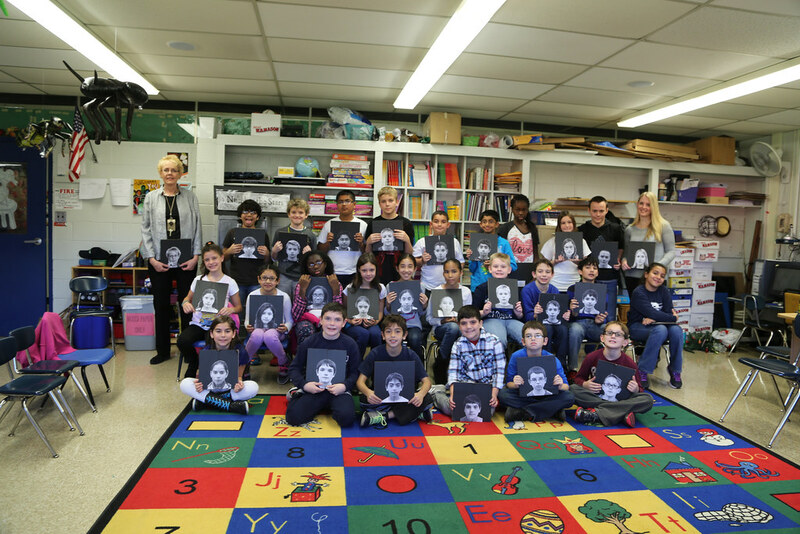 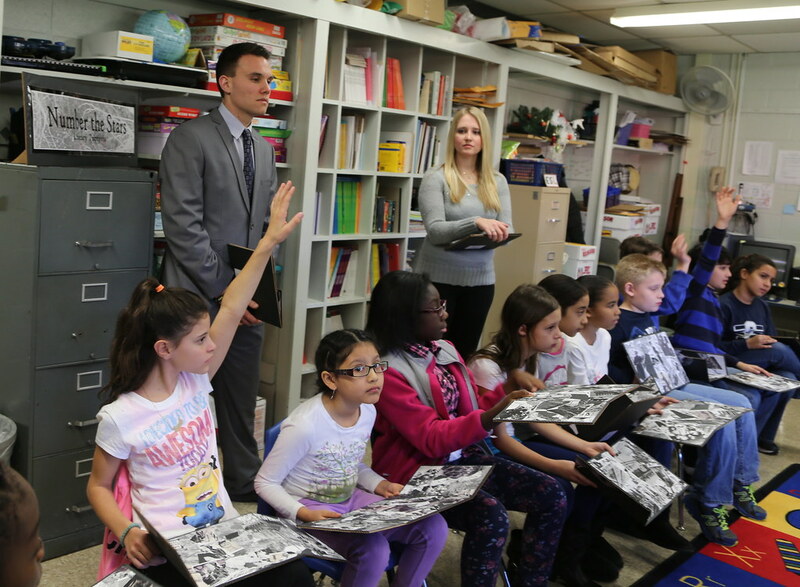 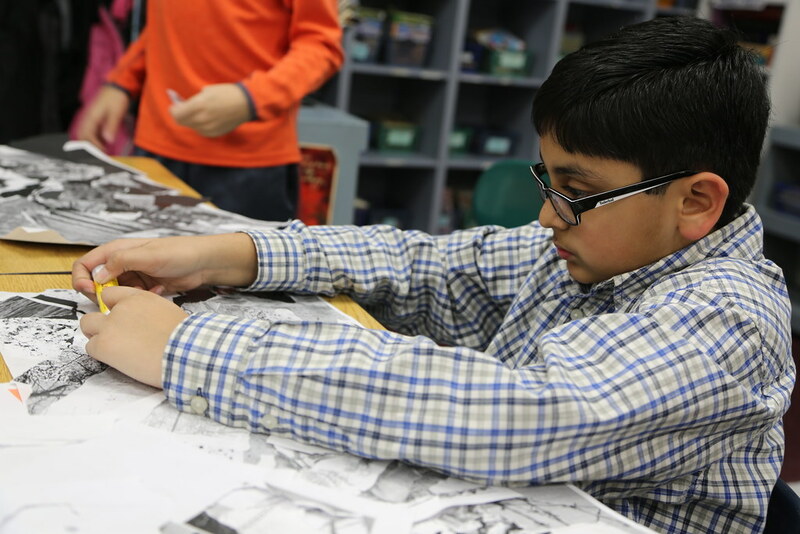 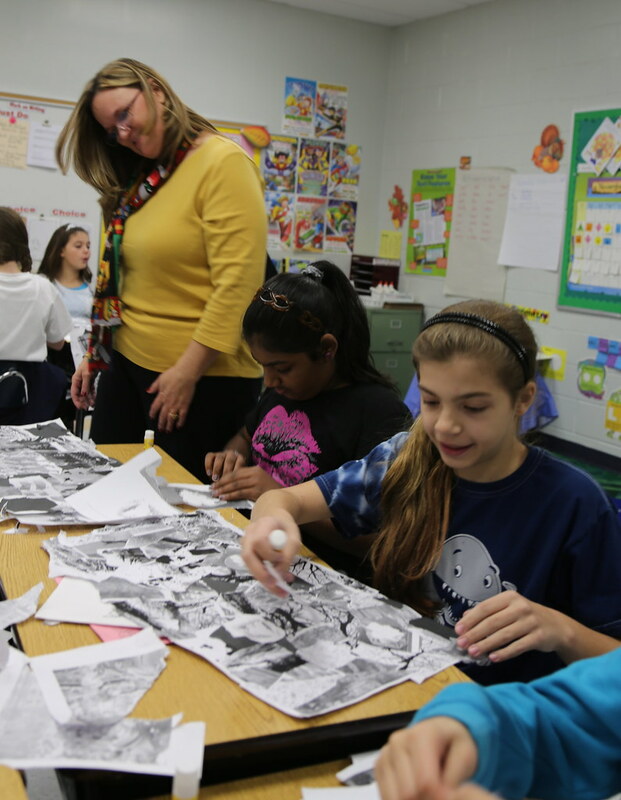 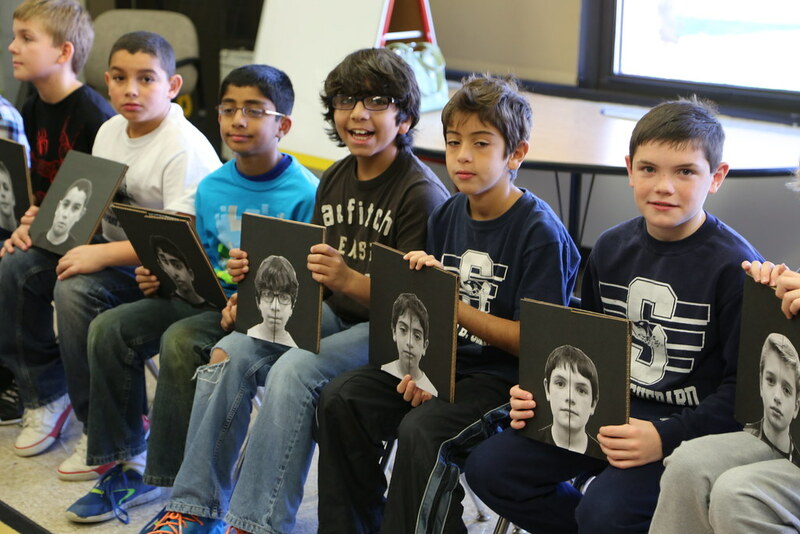 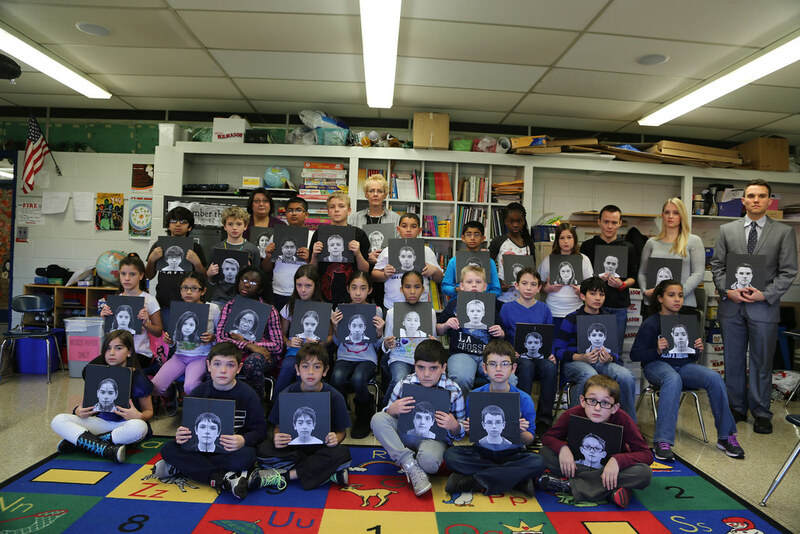 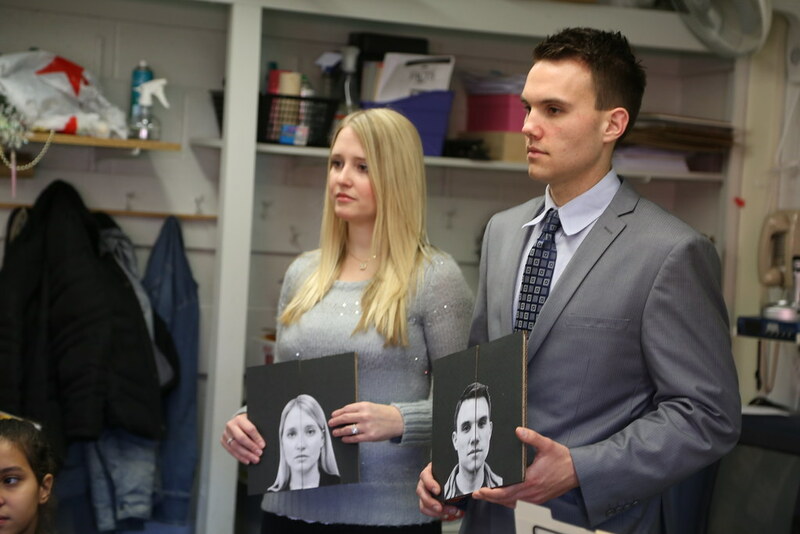 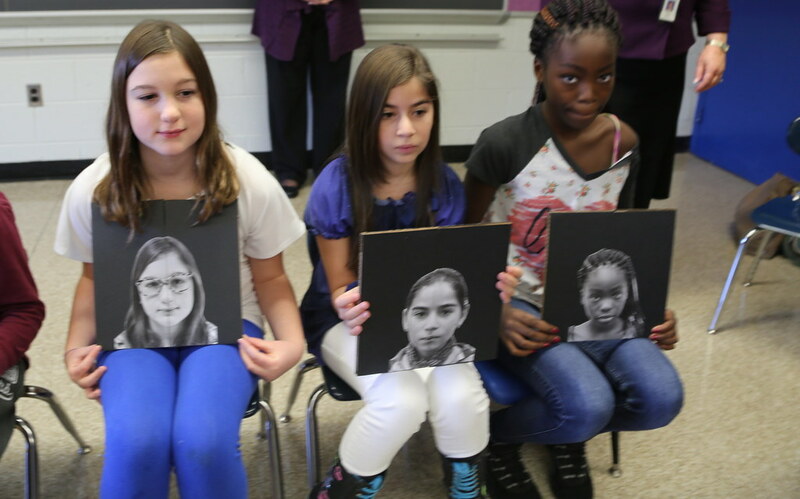 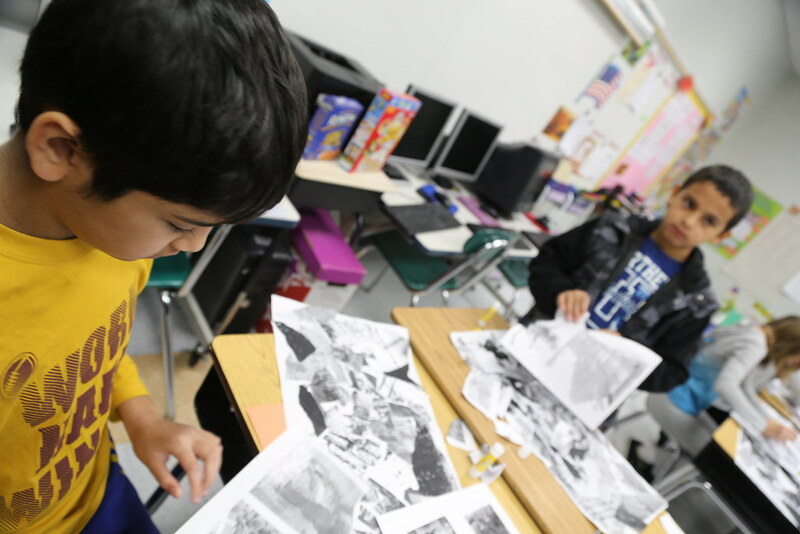 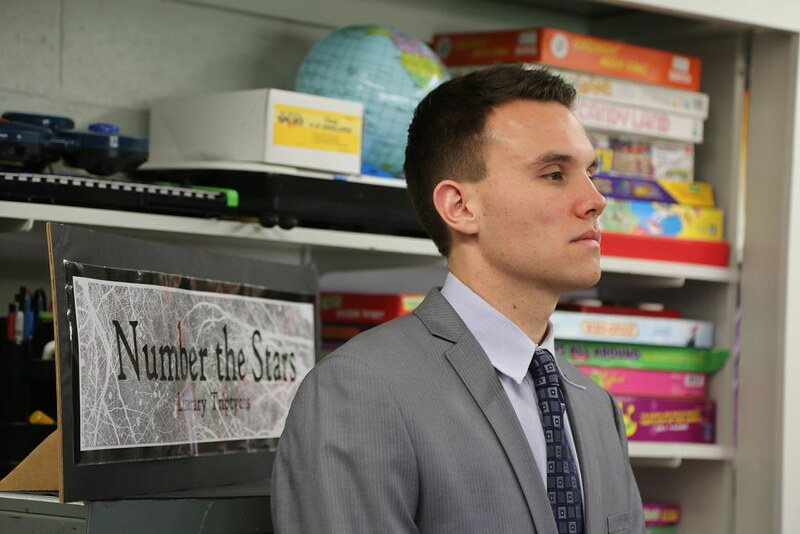 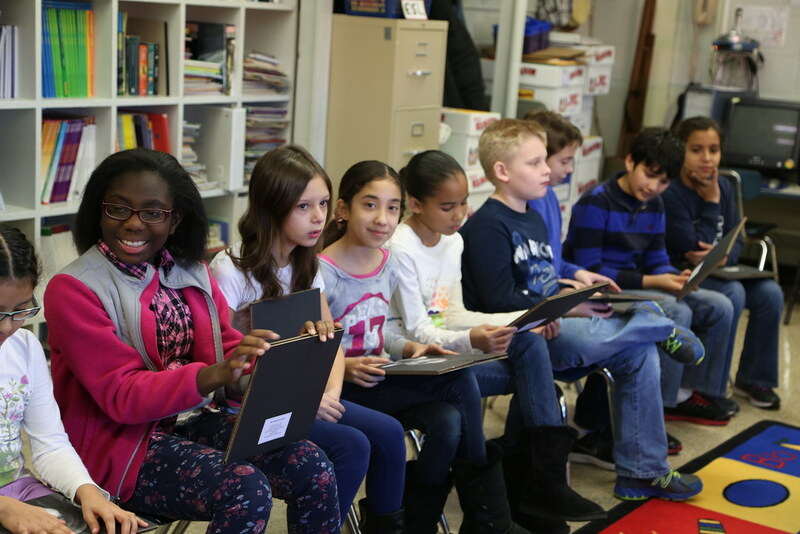 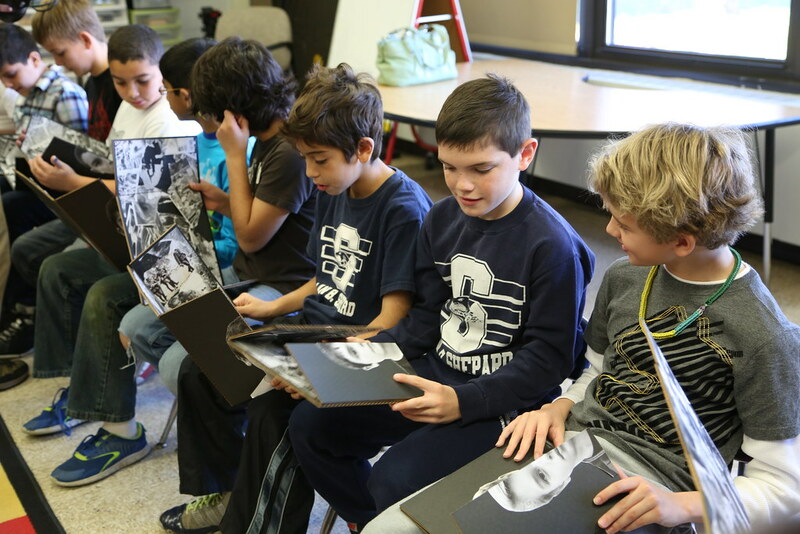 Number the Stars - Fifth-grade students at Alan B. Shepard Elementary School in Old Bridge work on a holocaust education project that incorporates character education, art, and language arts. 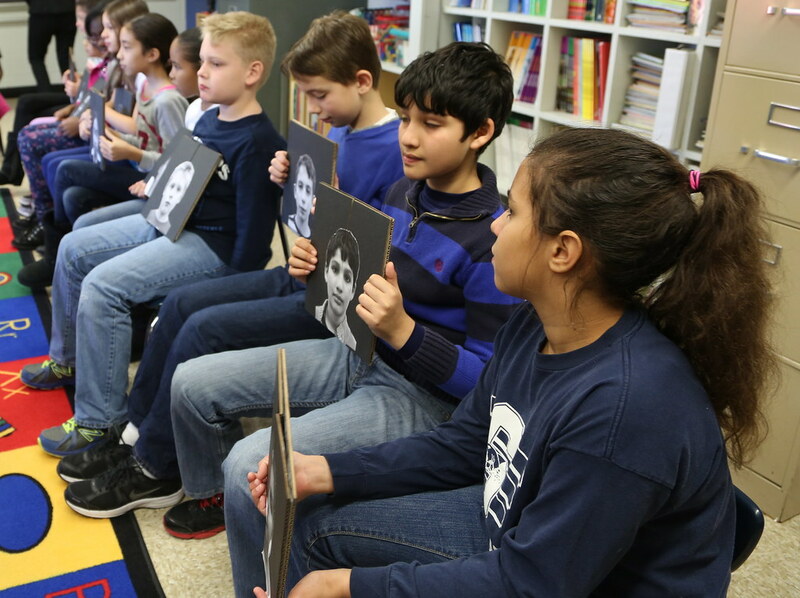 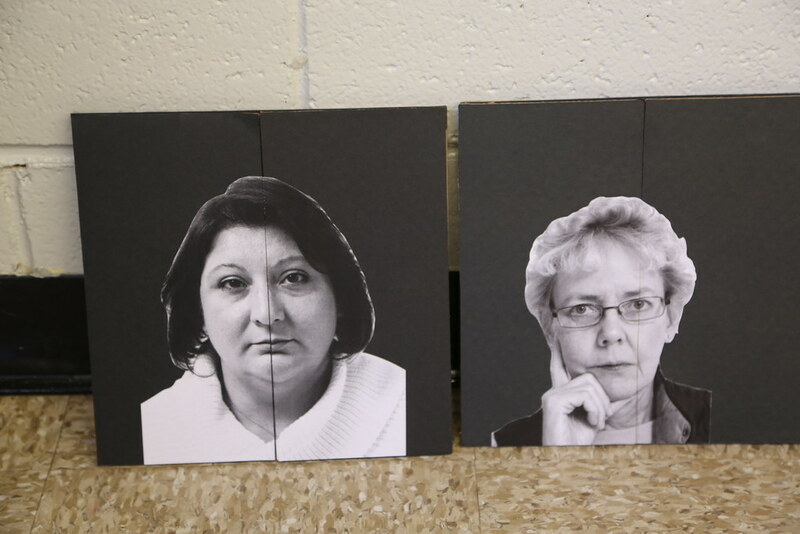 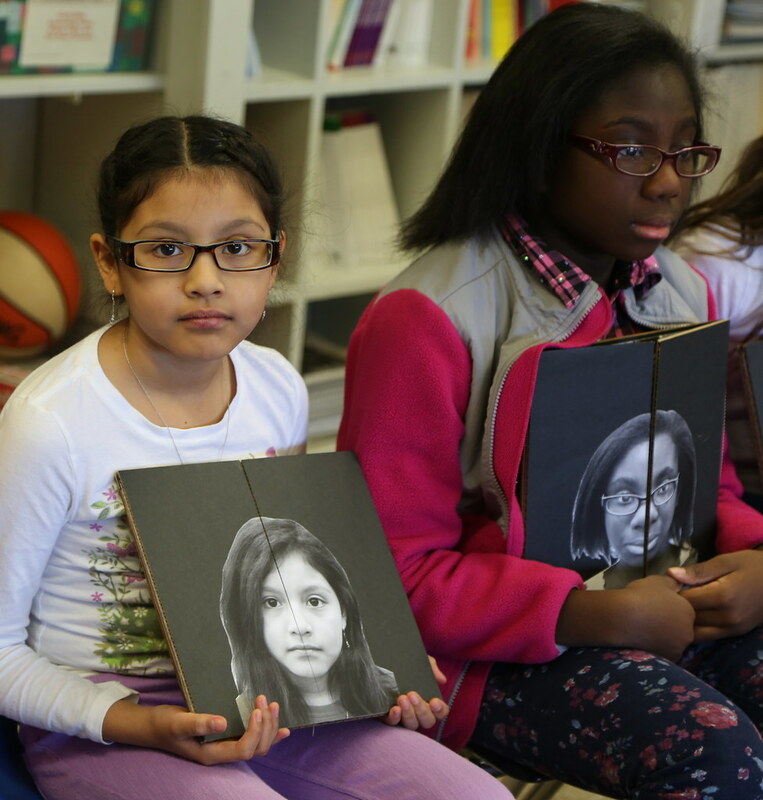 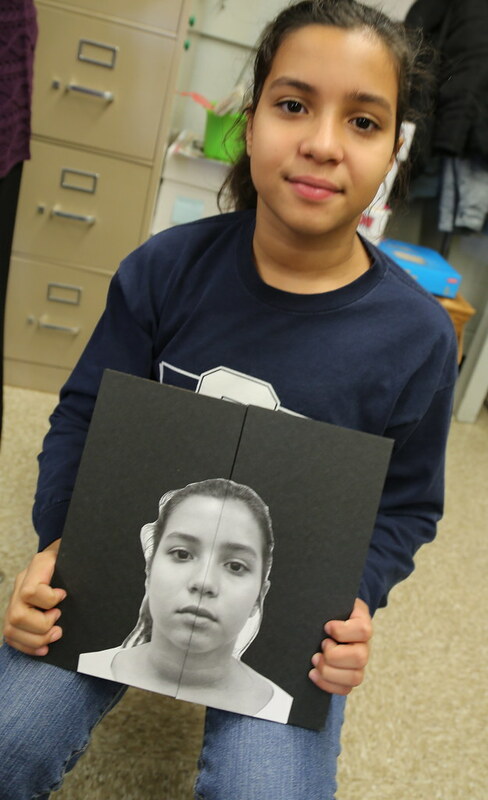 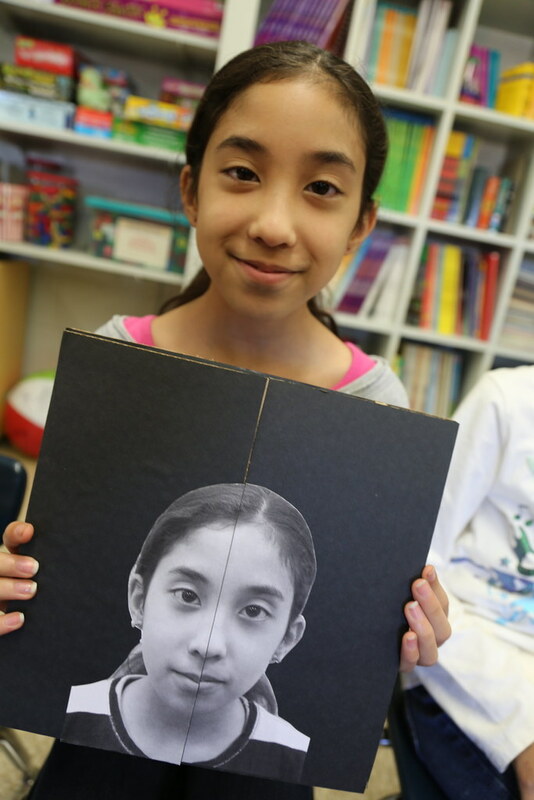 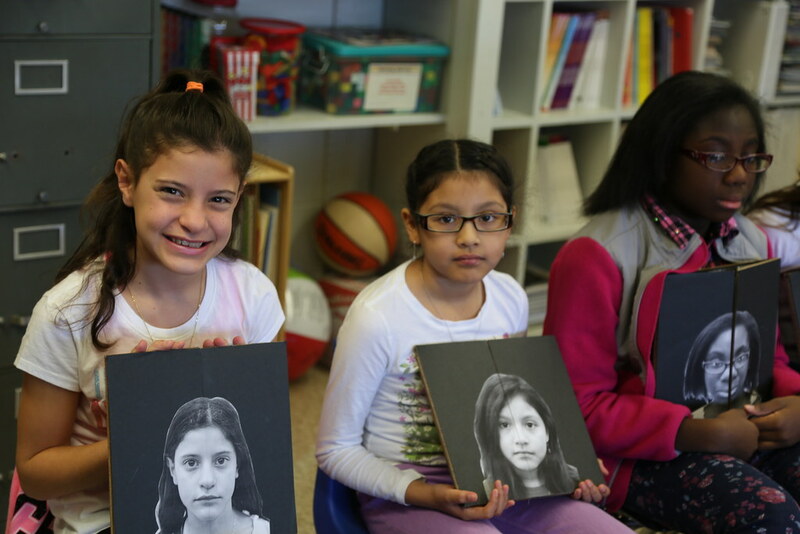 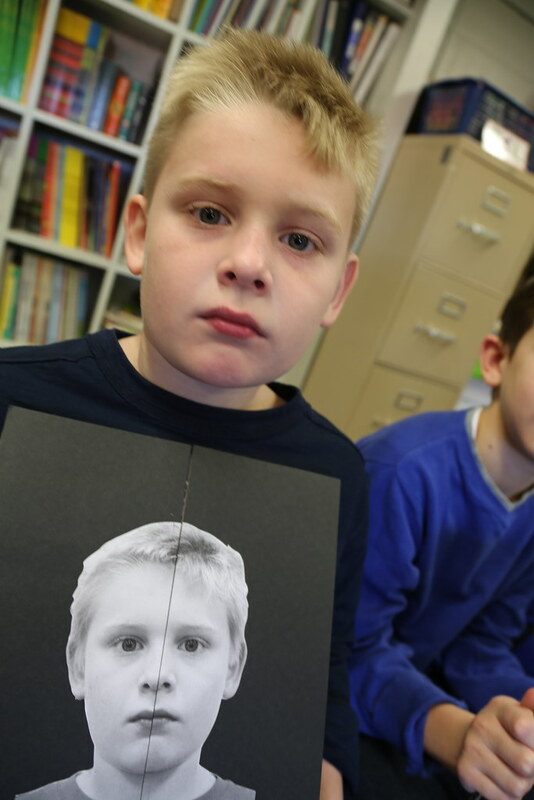 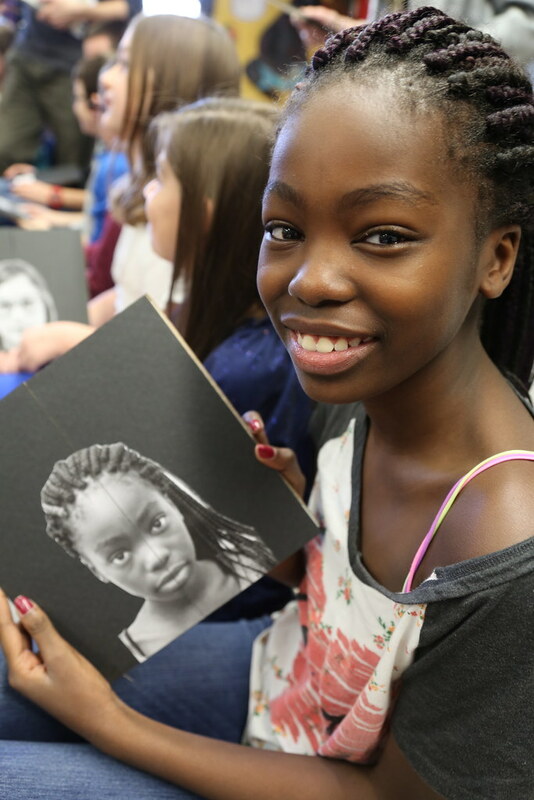 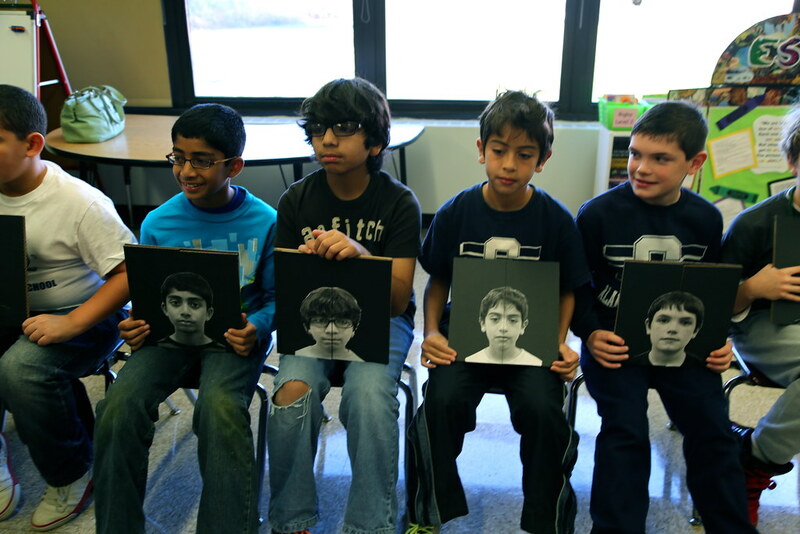 Students read the book Number the Stars and then create paneled works of art called triptychs using historical photos to show how their lives were transformed. 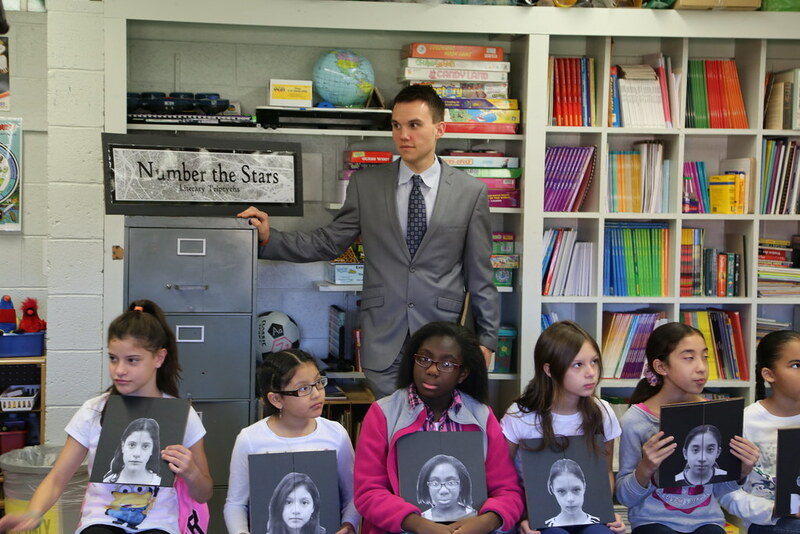 Winner of the 2014-15 New York Emmy.